South Korea is popular for several things, many of which are ICT related – the world’s fastest Internet speed, world’s most innovative country in the Bloomberg Innovation Index, Asia’s highest youth digital literacy rate, and Asia’s most e-ready government. 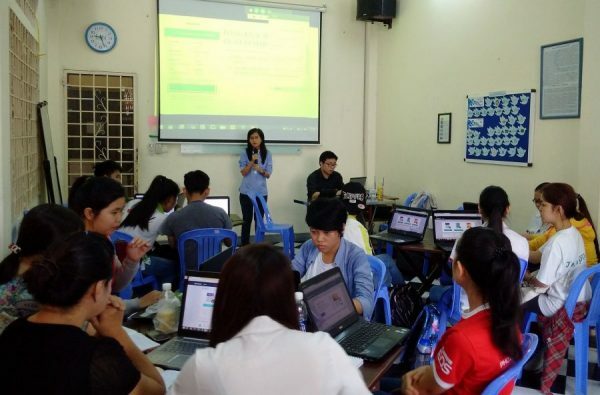 Combining a highly skilled and literate work force with more than 90% of the population having access to Internet, it is no surprise that TechSoup Korea has become a household name in the Korean nonprofit sector. 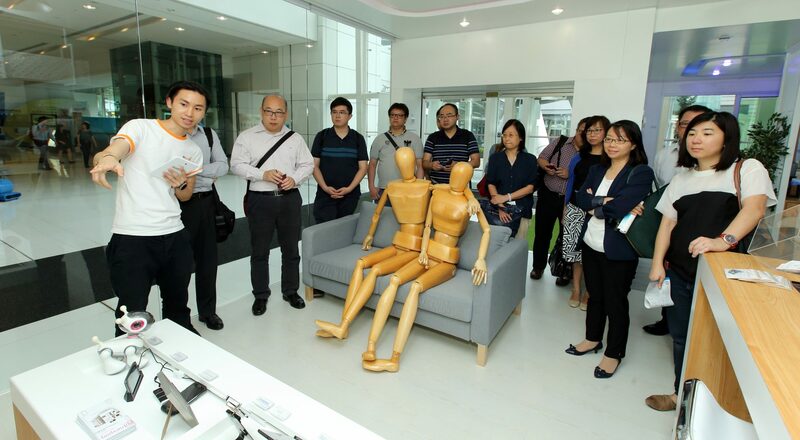 At the end of April, TechSoup Korea hosted an event for more than 80 people from sixty nonprofits. 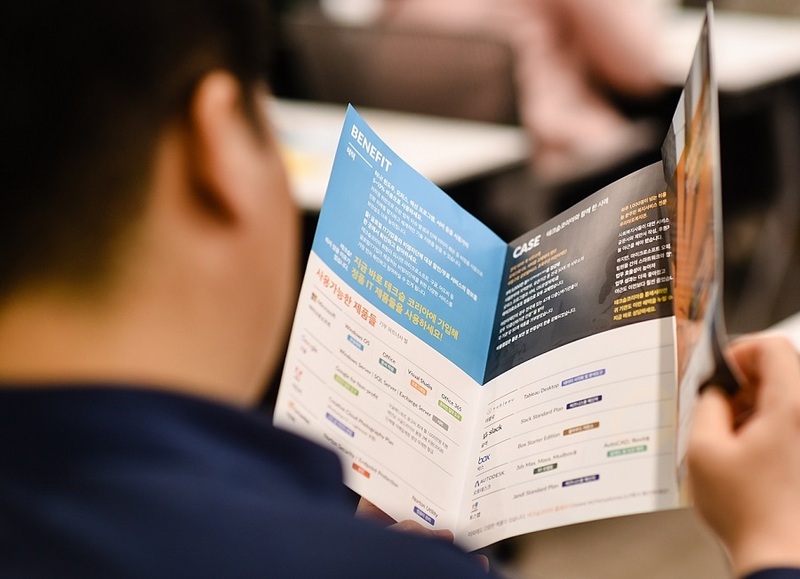 The half-day event re-introduced the TechSoup Global Network and TechSoup Korea’s suite of current product offerings, as well as qualification criteria, validation standards and processes (based on Korean tax laws and regulations) to qualify for technology donations. The event ended with an engaging discussion about the technology needs and preferred software of the nonprofit community. The discussion was useful for TechSoup Korea in understanding the growing needs of civil society in Korea, and outlining a list of potential donors and products to include in the TechSoup Korea catalogue.